Entering a new year for some people is the time to change the look of the house so that the house feels like new again. One of the rooms that need a new look is the interior of the kitchen so that the occupants more enthusiasm for cooking and preparing food. 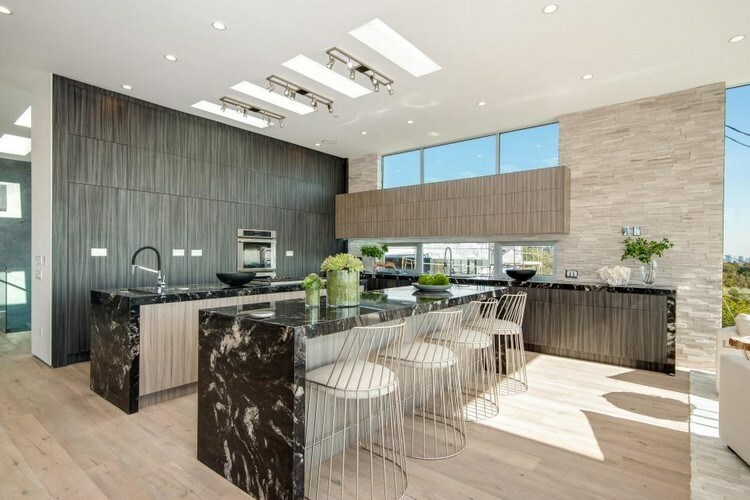 Here are 10 kitchen interior which popular in 2018. 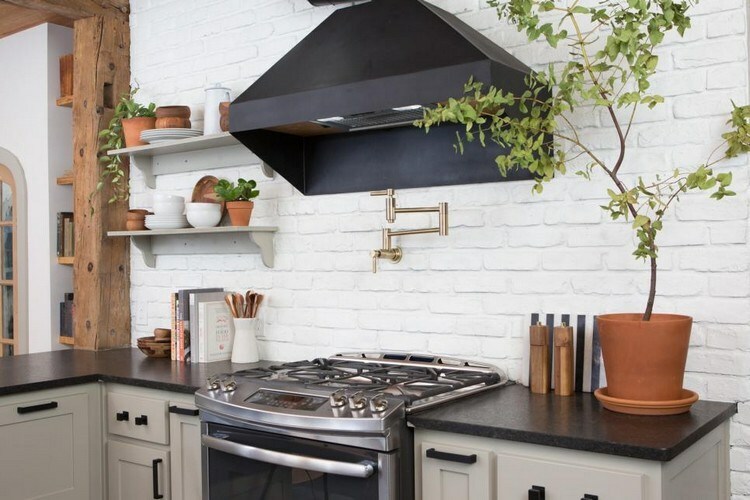 This white-painted brick will create a warm atmosphere as well as modern impression at home. This kitchen interior trend is perfect for residential style with Scandinavian interior or traditional house. This kitchen interior will make the kitchen look simpler because it does not take up a lot of places. Suitable for small and large kitchen. 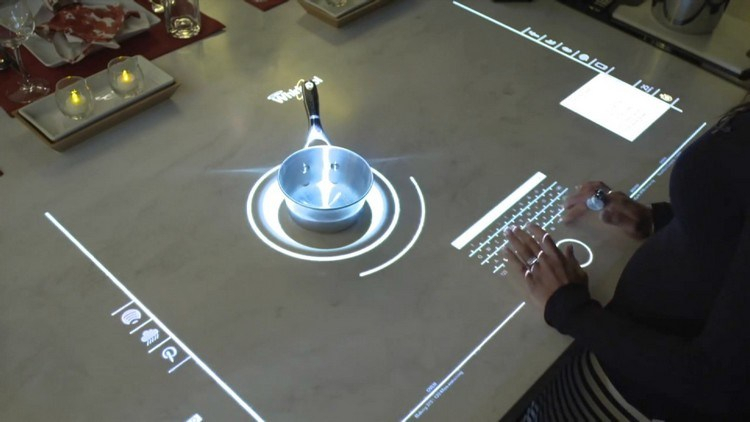 The look of this slim kitchen table looks sleek and classy. It can even make cabinet cabinets look more prominent. 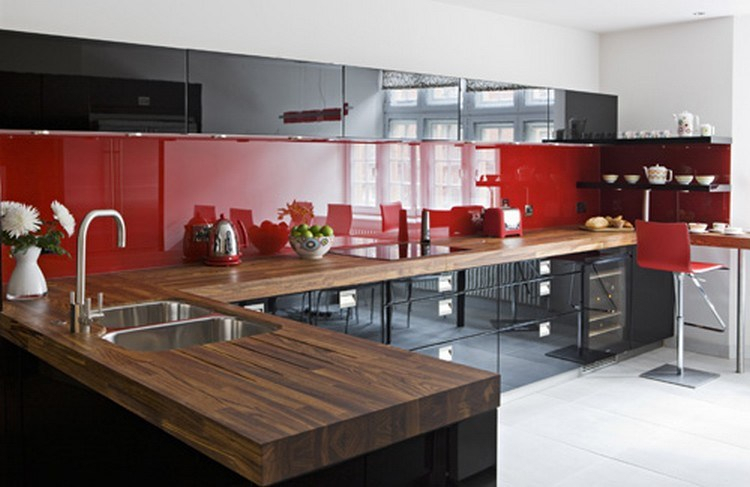 The design of a thin kitchen table is suitable for minimalist kitchen models. This closed kitchen interior trend is more suitable to be applied in large-sized residential to strengthen the exclusive and neat impression. The material is identical with this luxury has many advantages. 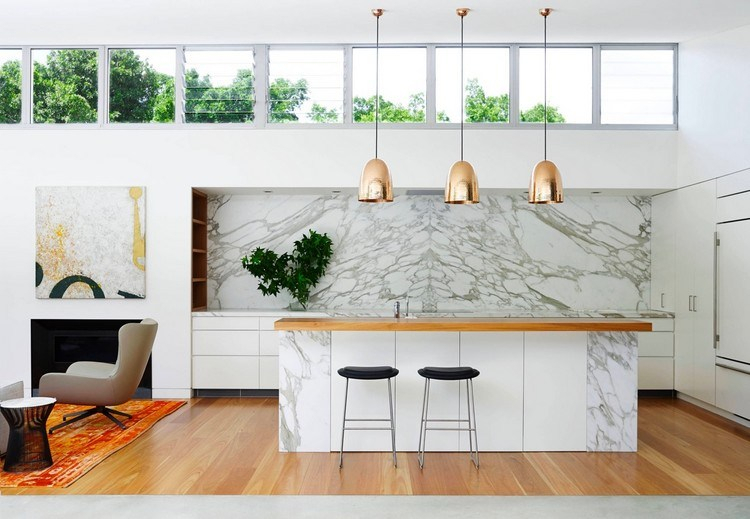 This marble material is usually used in the Victorian style kitchen interior, modern, and minimalist. 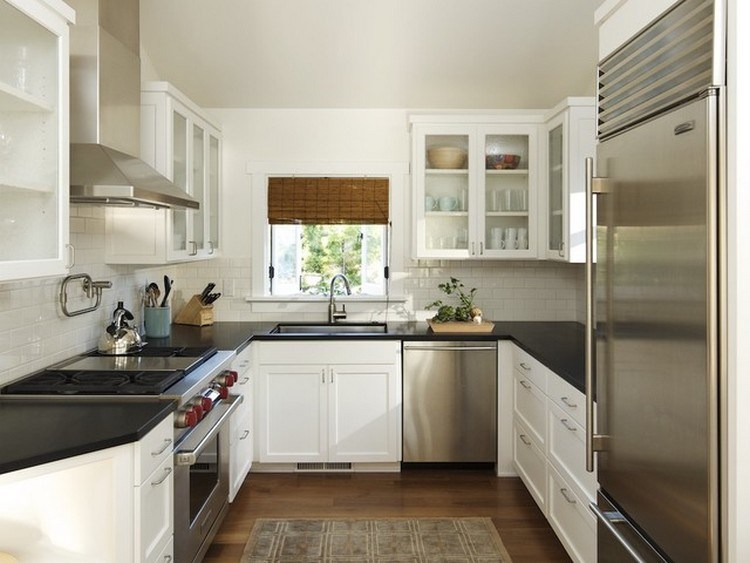 For example, using a kitchen motif black ceramic to cover the floor surface. Can also use green ceramics for backsplash area and brown color for kitchen cabinet. 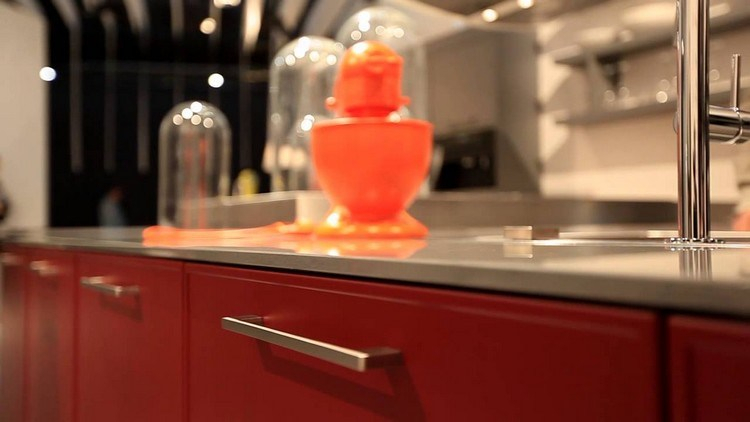 Countertop has an important role for a kitchen interior. 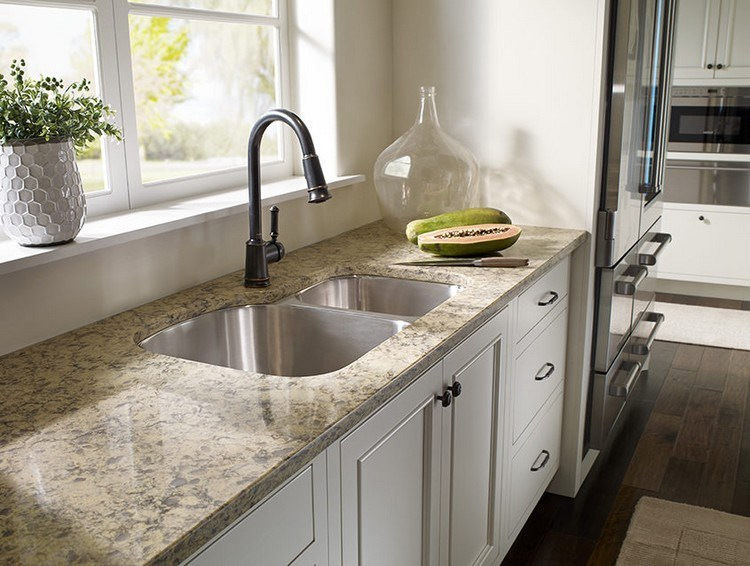 Countertop serves as a base for preparing groceries and putting cooking utensils such as kitchen spices or blenders. Contemporary kitchen style interior will always change in every era. This is influenced by the availability of materials and new furniture models. 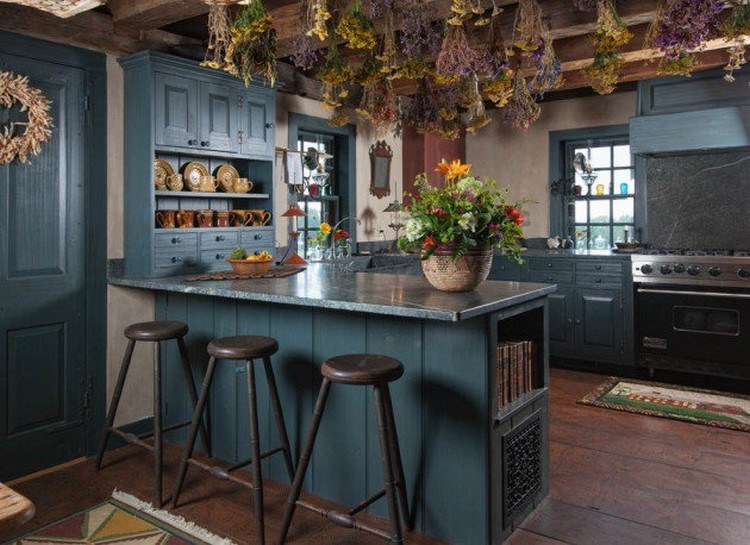 Rustic-style kitchen interior is synonymous with a beautiful, warm, and natural atmosphere. The use of wood materials and various ornamental plants identical to the style of this one interior. For example, the use of mobile phones to supervise the microwave and oven options so you do not need to check back and check the food in it whether it is cooked or not.